An exploration of our obsession with maps that will leave you completely lost. Humanity has had a long and obsessive relationship with maps. 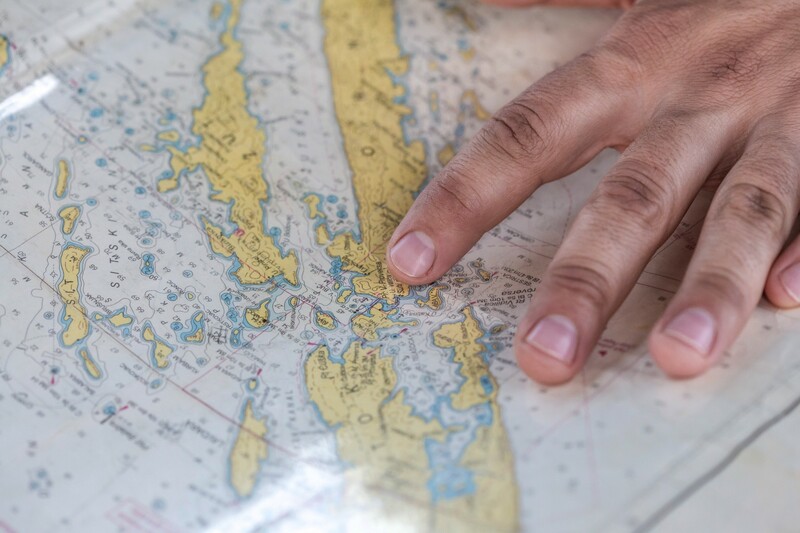 Our love affair with maps is not new. Throughout history we’ve used maps as works of art, for visual metaphors, to navigate the world, and used to illustrate scientific models. It seems I am not alone. Unashamedly as a child, I loved nothing more than to pore through the pages of an large scale Atlas. I’m not sure if it was because it helped me make sense of the world, or because it posed cryptic tales of adventures to places I’d never heard of. For some people, Maps awake an insatiable desire to explore, reminding them that life is a big adventure and there is so much to see. And for others, it is that they are habitually driven to orient themselves and find their place in the world. As a cartophile, my cartographic cravings are not limited to maps. Interacting with the world as a three dimensional spherical surface gives you an entirely different sensation. You get a sense of distance and relativity — you can see where you are in context to other places. 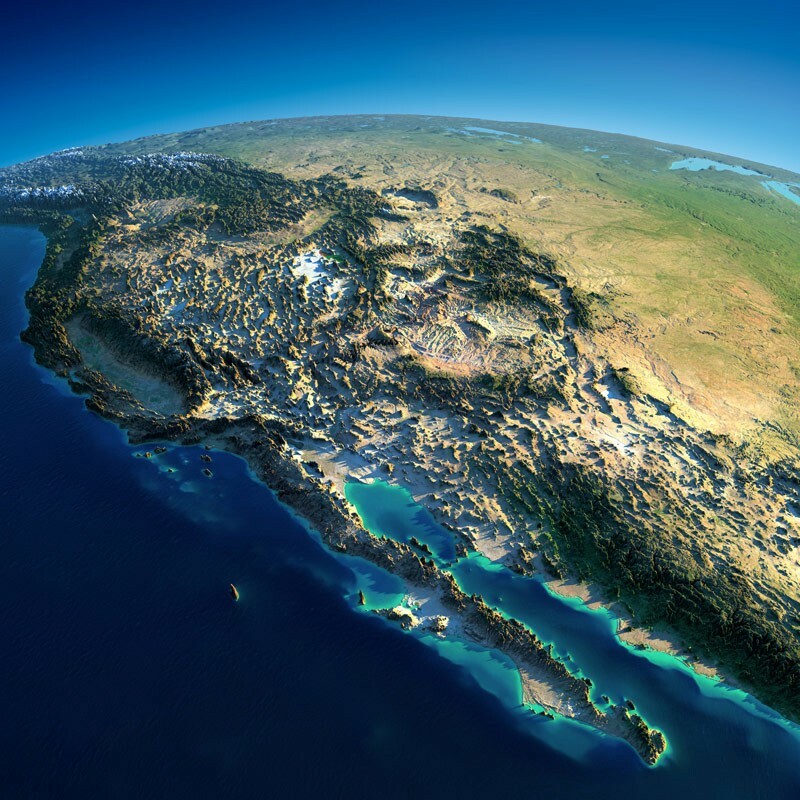 Most fascinating is that you can voyeuristically observe where coastlines once met, and where oceanic ridges hint at the edge of the tectonic plates beneath the earth’s surface. You can see that although we have many oceans, they all share the same water. And although we have many continents, they all share the same core. 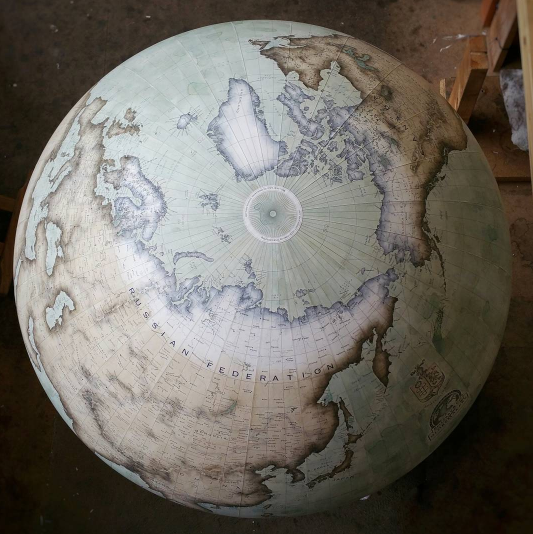 Looking at globes I feel conflicted — on one hand the enormity of the world is overwhelming, but really, when you look at it as a whole, you see we are so interconnected. “If looking at a map seems a bore, it is perhaps because we only ever do so when we’re lost. Pulled up at the edge of a country road, we grow red trying to match the scene through the windscreen with the arrangement of shapes on the map — and more often than not, fail completely to locate where on earth we might be. The map seems an instrument of humiliation, in command of a landscape which we cannot comprehend through our senses.